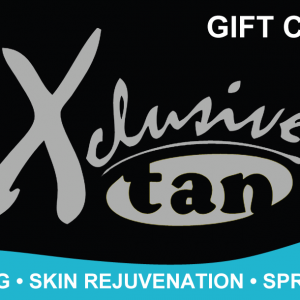 Tanning, Skin Rejuvenation, Spray Tanning -- We Are Color, We Are You! 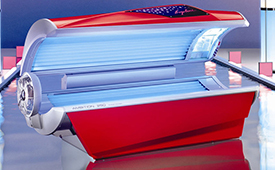 Lay Back and relax in this 20 Minute super charged iTan Bed. Best for tanners just starting out or for building a base. Featuring a full body tan with 3 facial lamps. One Year will Expire 364 days after your first tan. Packages cannot be paused, shared, or transferred, no time extension for Holidays. © 2017 All rights reserved Xclusive Tan.